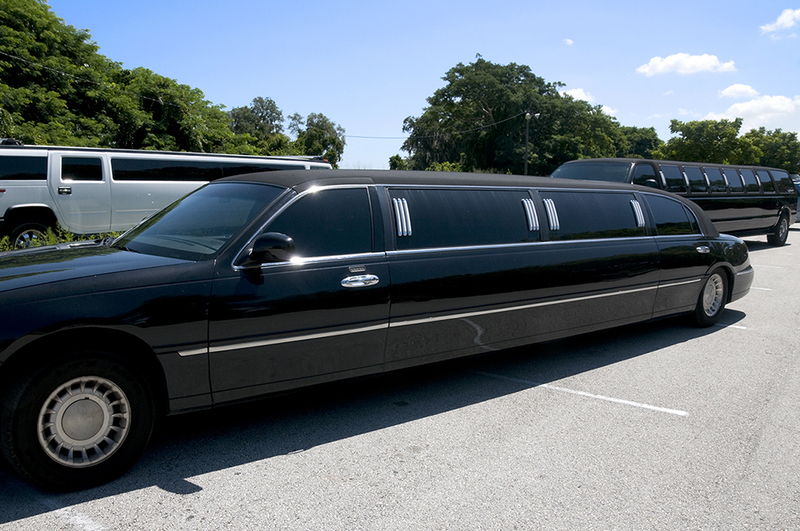 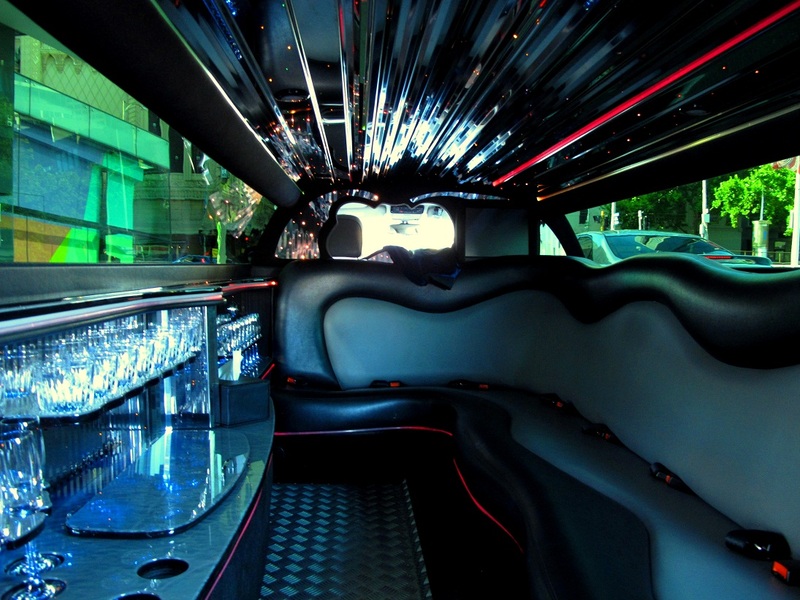 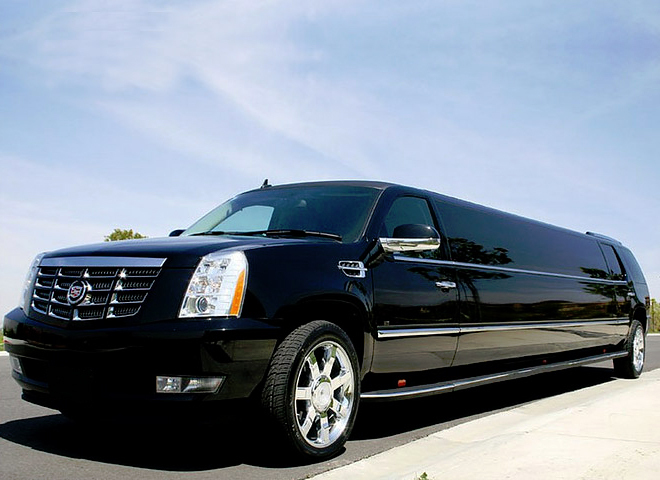 Stretch Limos - PREMIER SEDAN Services Inc. 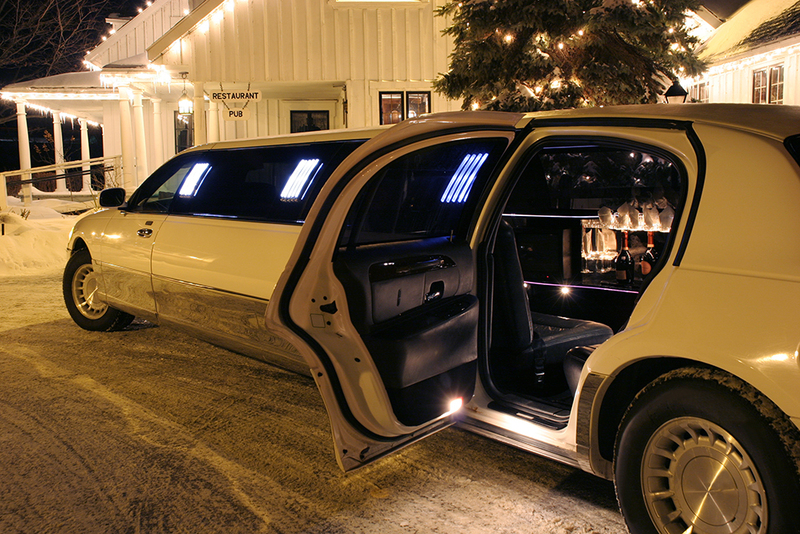 Equipped with all the finest amenities, the SUV stretch limo is a statement of luxury. 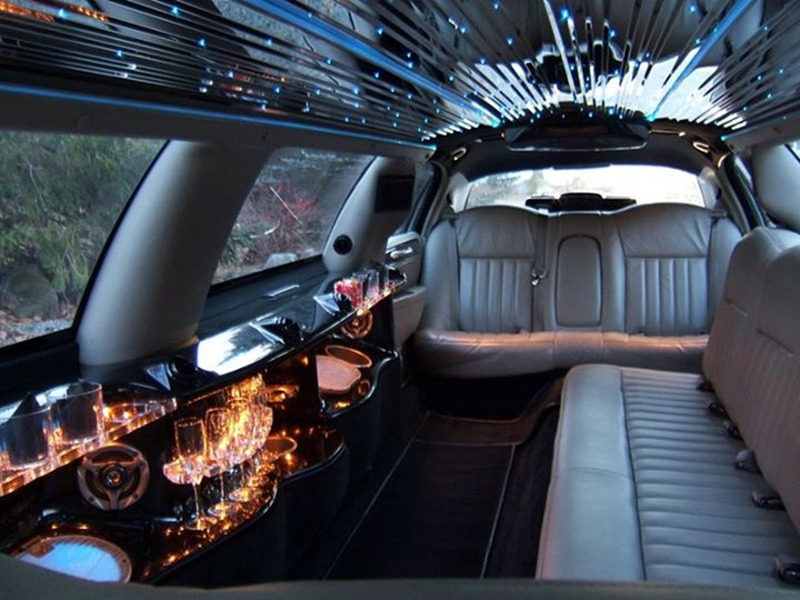 Also equipped with wet bar, drinking glasses with ice, mood lighting, and privacy divider, TV with DVD player, and CD player with surround sound system. 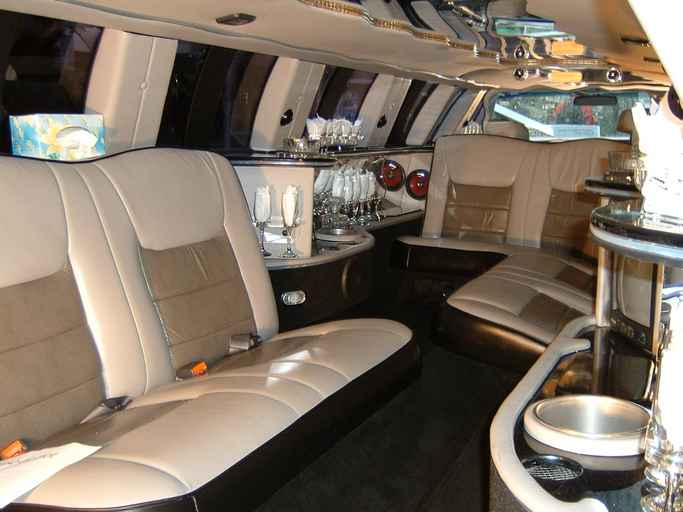 The stretch SUV limos are known for more head room.